© Henry Coleman. All rights reserved. 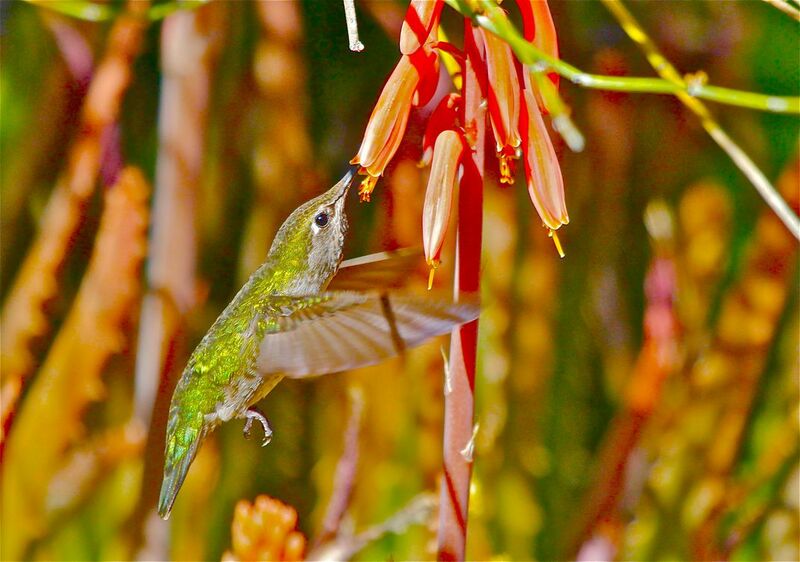 Hummingbird gathering nectar in Arizona. Date Uploaded: Nov. 14, 2016, 8:28 p.m.